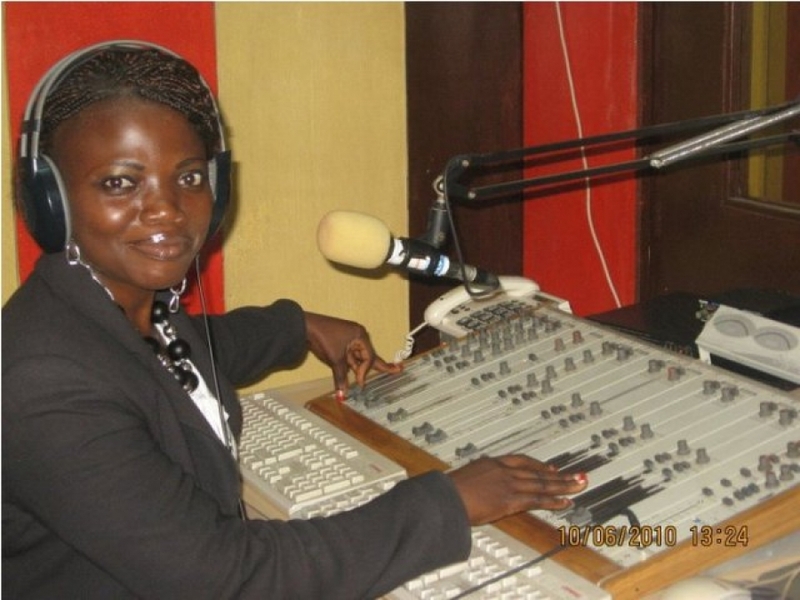 The Eastern Region has lost one of its few female music presenters in the person of Naomi Yaa Oforiwaa aka America Lady of Eastern FM, in Koforidua. The sad event happened on 19th May, 2013 at the St. Joseph’s Hospital in Koforidua after she had been taken ill for a short while. Until her death, American Lady hosted ‘Adwuma ne Ayeyie,’ the mid morning show of the station. Her interactive style of presentation with listeners, her sense of humour and uniqueness on radio won her more listeners. In fact, America Lady was one of the most popular presenters in the Eastern Region. The funeral has been slated for 21st June, 2013 in Koforidua. All friends and sympathizers are cordially invited.